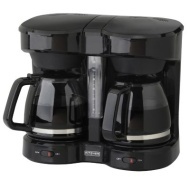 alaTest has collected and analyzed 10 reviews of Kitchen Selectives 12 Cup Dual Coffee Maker. The average rating for this product is 3.0/5, compared to an average rating of 4.2/5 for other products in the same category for all reviews. Comments about the maintenance and size are on the whole positive, but many are critical about the reliability. We analyzed user and expert ratings, product age and more factors. Compared to other products in the same category the Kitchen Selectives 12 Cup Dual Coffee Maker is awarded an overall alaScore™ of 80/100 = Very good quality. I purchased this unit after having a different companies dual unit for over 10 years. This showed up on January 26th and one side stopped heating exactly two months later. Bought this coffee pot to save on counter space in our small kitchen. Worked good for 3 days. After that, one side quit working completely. For the money we paid for it, it should have lasted a lot longer. Very disappointed in the quality. I am very pleased with this item. I can make a pot of tea while my husband has a pot of coffee. 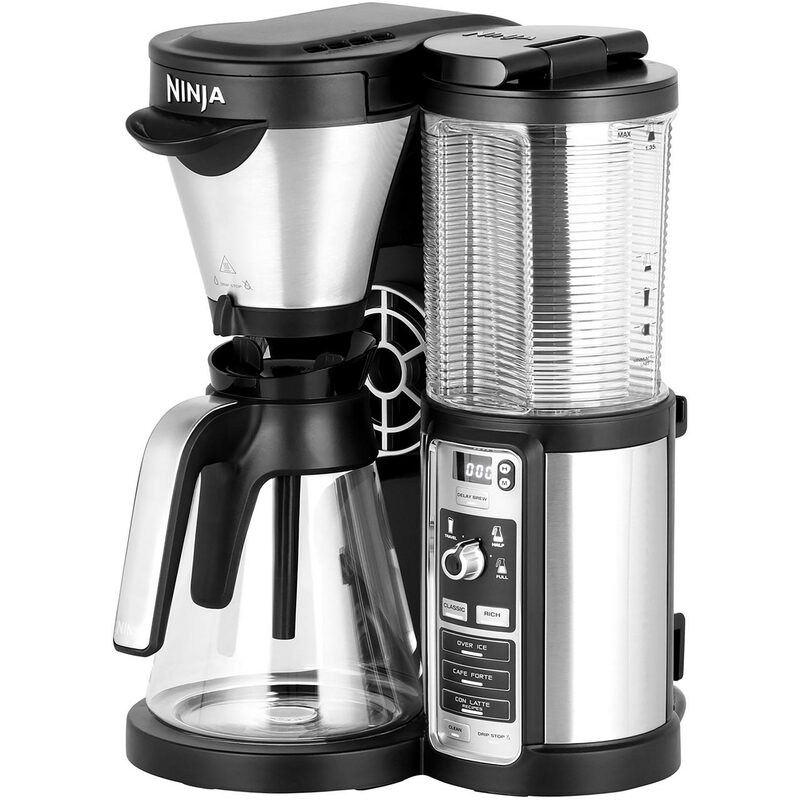 We use one side at a time and can brew two different kinds of coffee or tea. It is very efficient. I love it. I thought I had found the best ever. After I received it, but to my surprise I am not happy with this item. I can not return it, cause I threw away the box.